This edition focuses only on new tablet apps or ones that added tablet support. 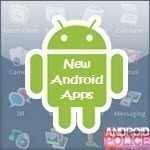 Regular apps and games are coming soon. 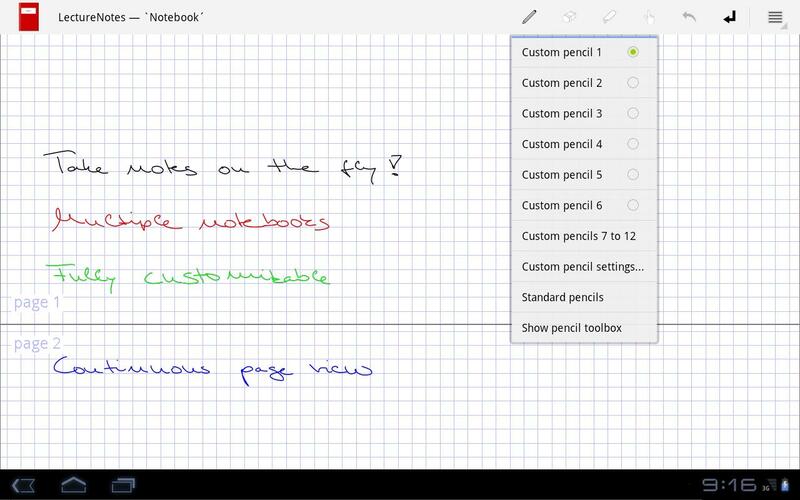 As was the case with the previous tablet edition, tablet-only apps are a dying breed, as almost every app works on tablets to a degree and with ICS, this distinction is now even further washed out. I will likely stop the tablet series in the future and go back to apps/games as it's becoming superfluous. While redditmag+ supports both tablets and phones, it really shines on tablets. Discover the all new redditmag! 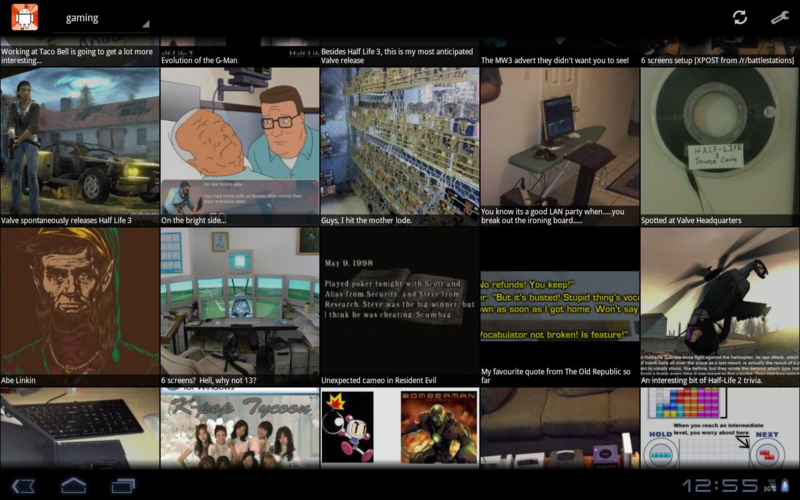 redditmag+ lets you browse reddit visually, with large preview images for the posts and an almost endless stream of content. 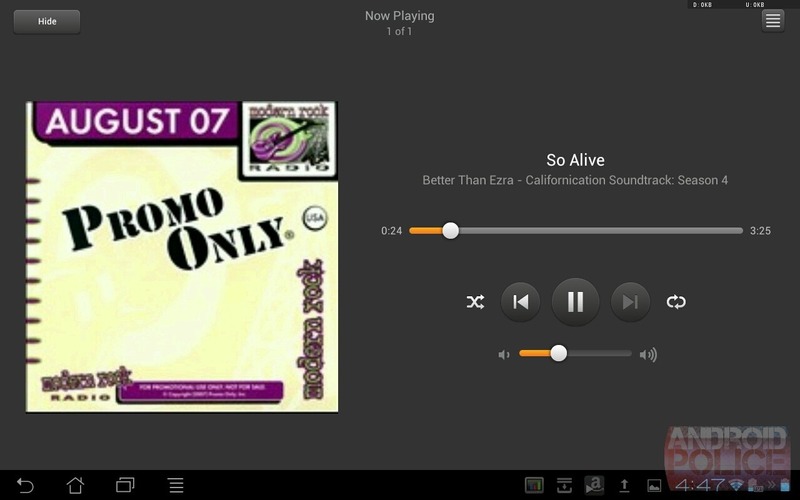 Mint has been on Android for a while, but the latest update introduced a nice tablet UI. 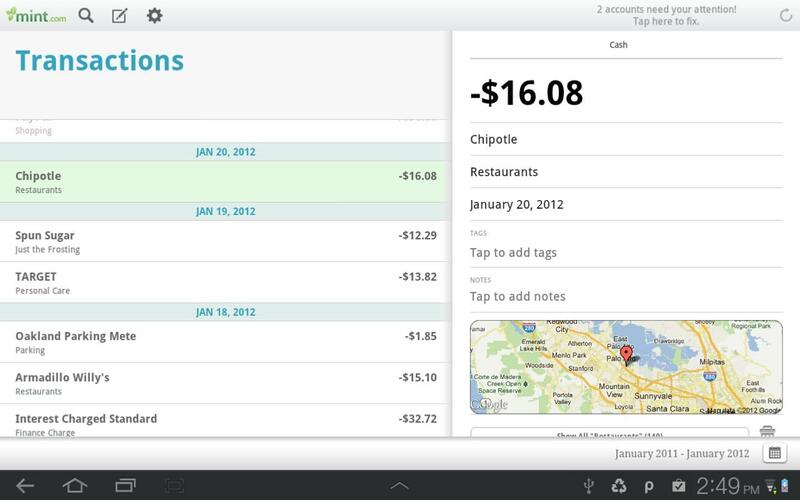 Track, budget, and manage your money with Mint.com for Android. 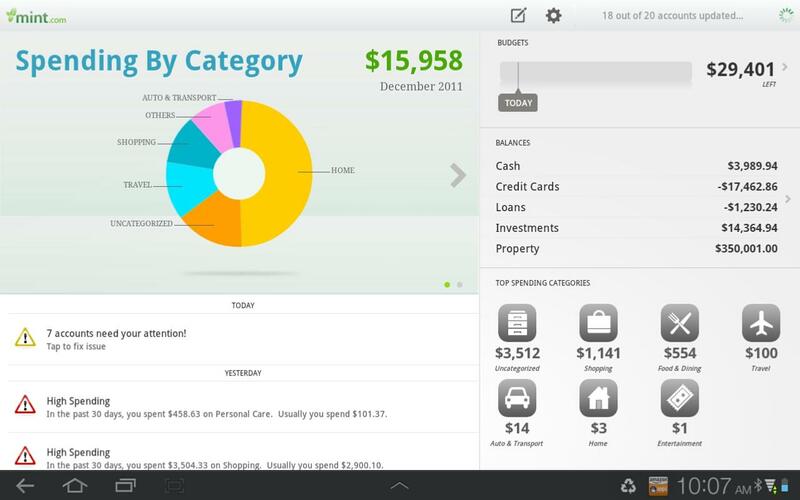 Mint pulls in all your personal finance accounts into one place, so you can manage your money from anywhere. Track your spending, create a budget, and save more. • See all your personal finance accounts—checking, savings, and credit cards. 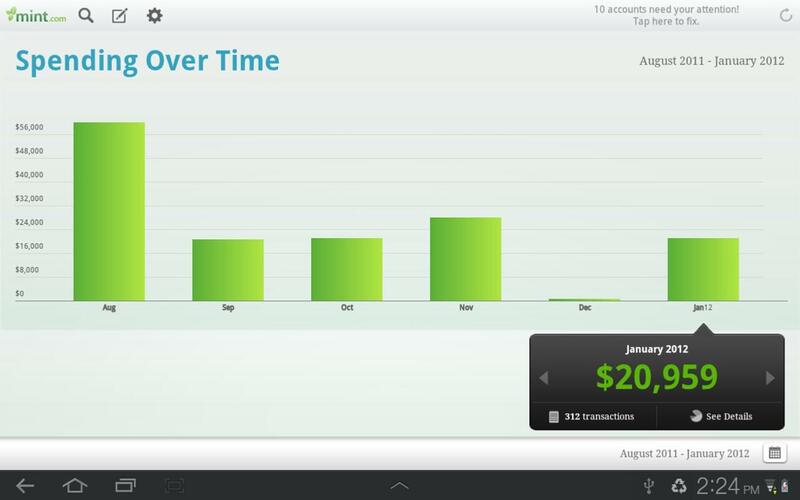 • Track your cash spending. • Get email or text alerts that notify you of upcoming bills, fees, low balances, unusual activity and more. 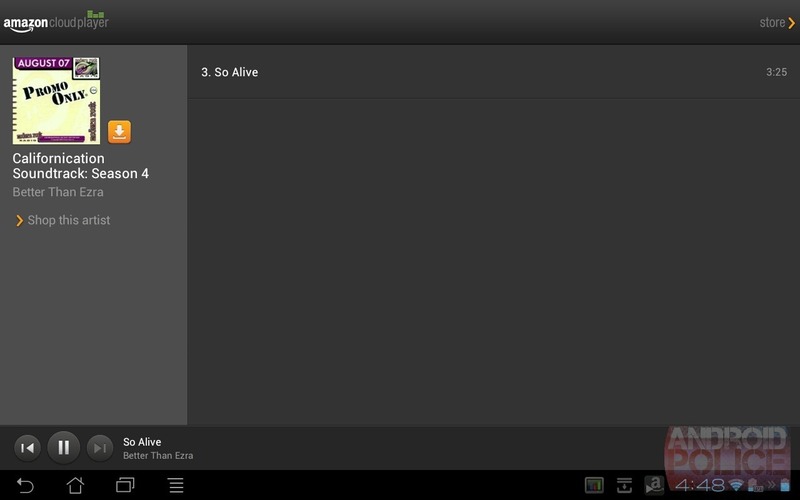 Rhapsody also got a tablet UI in the latest update. Interesting concept I've never seen before. I've seen split designs, but never split AND floating. A.I.type's revolutionary keyboard will help you type faster and better. 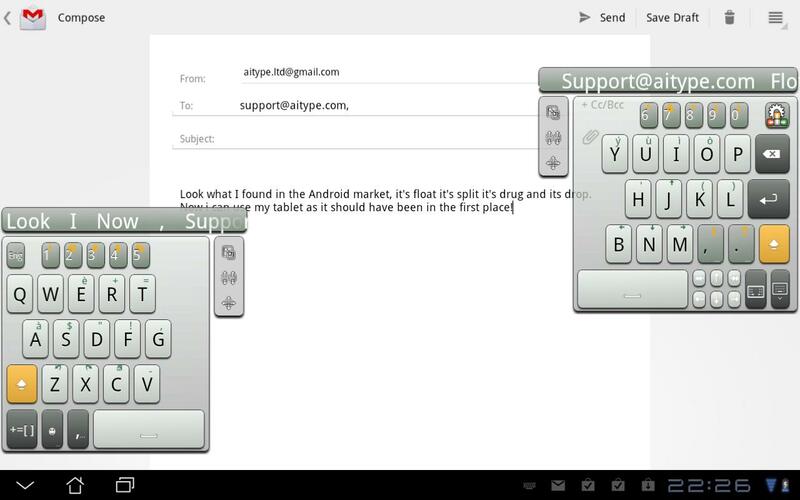 The new standard for Tablet keyboards. 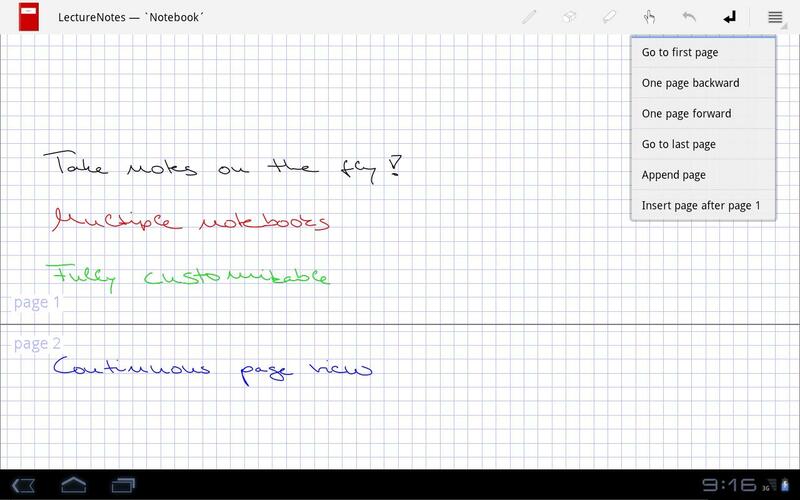 An intelligent floating split-keyboard for Tablets with revolutionary context-sensitive text prediction. 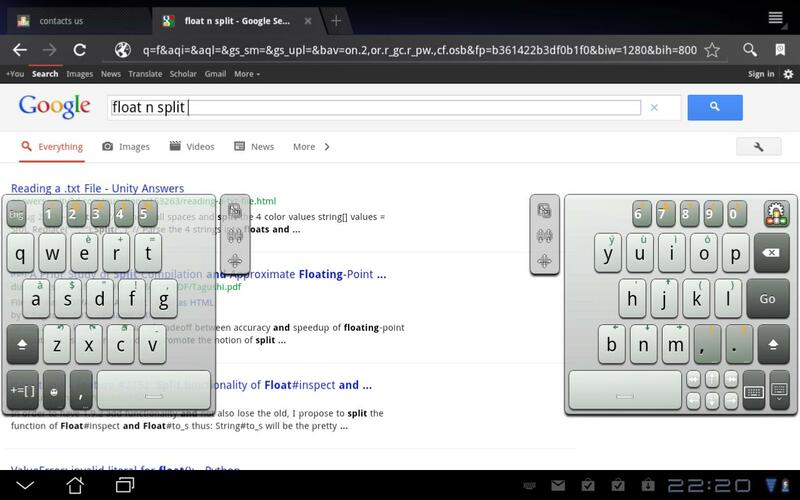 The split-keyboard "floats" above the screen and can be located anywhere on your Tablet. It’s small, elegant and occupies almost no screen space, and it gets even better: you can move it and resize it with intuitive drag and drop. 2-day refund guarantee. Sure, we have Chainfire's marvelous DSLR Controller, but unfortunately it only supports Canon cameras. Helicon Remote, however, supports Nikon as well. I'm not a knowledgeable photographer, so perhaps it offers some features DSLR Controller doesn't. The beta is free, and all those who participate will receive a 50% off code good for the final version. Helicon Remote is a utility for tethered shooting compatible with all recent Nikon and Canon DSLRs. Canon: 1Ds Mark III,1D Mark IV, 50D,5D Mark II,7D, REBELXsi/450D/Kiss X2, EOS Kiss X3/EOS REBEL T1i /EOS 500D, 550D, REBEL XS/1000D and later cameras. Nikon: D3, D3X, D300, D5000, D90, D700 and later cameras. 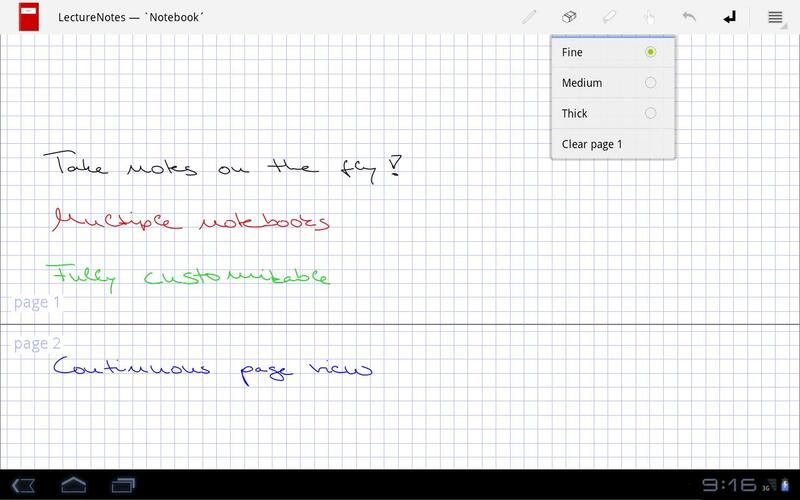 LectureNotes is an Android app for note-taking by handwriting on the screen, in particular with a stylus. 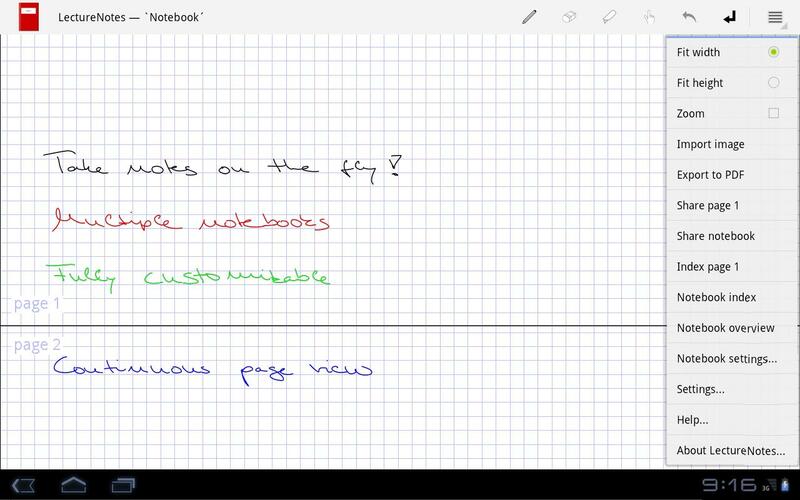 It is designed having a user at university (or at school) in mind, for instance a lecturer who is using it for preparing her/his lecture or even for actual teaching (by writing on the device and projecting the screen content for the audience) or a student who is using it for taking handwritten notes during a lecture. 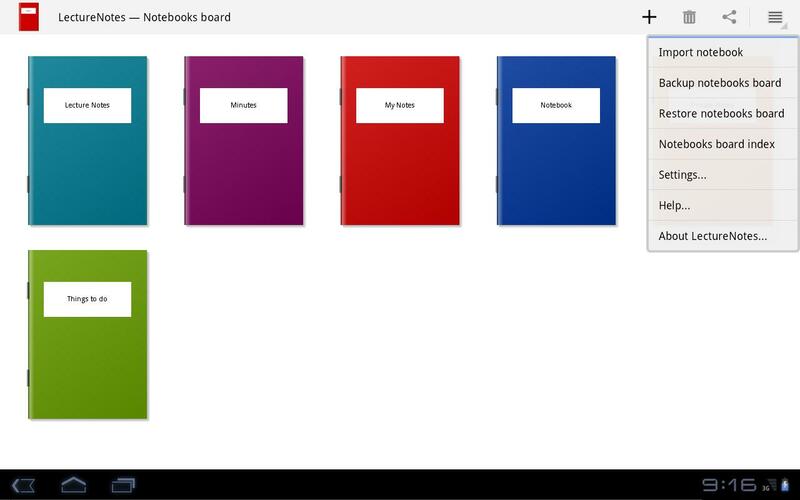 Its major target devices are tablets running Android 3.1 or later (the actual development is done on a Lenovo ThinkPad Tablet with an N-trig stylus). 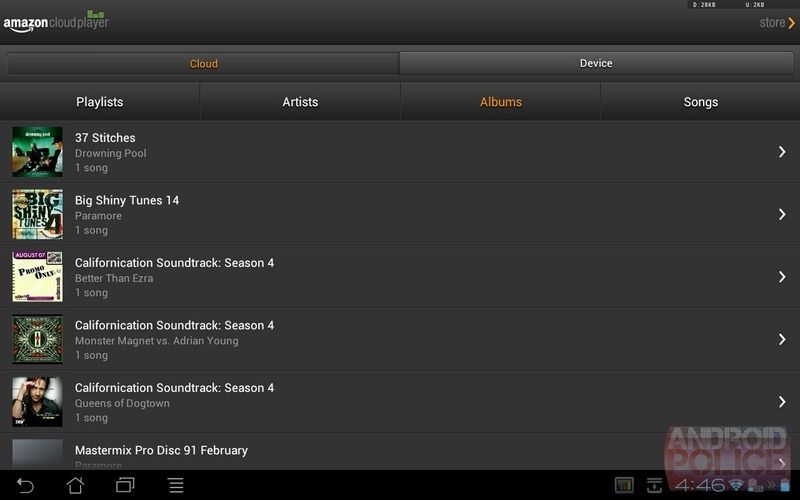 The Amazon MP3 app received an update that boasted tablet optimizations recently. 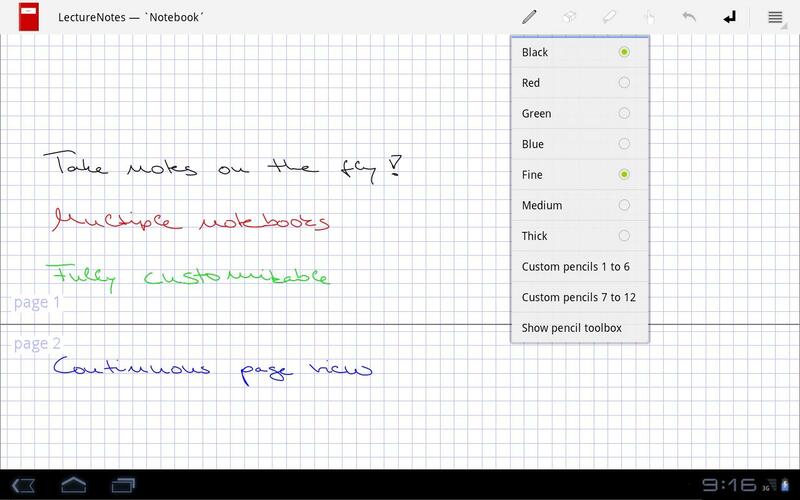 Unfortunately, I wouldn't call the new tablet UI fully optimized, as it still lacks the Action Bar and instead contains the old and deprecated menu button.